Description: Kapuza Lighty, PLLC - Yakima Accident Injury Lawyers is a business categorized under attorneys, which is part of the larger category legal services. 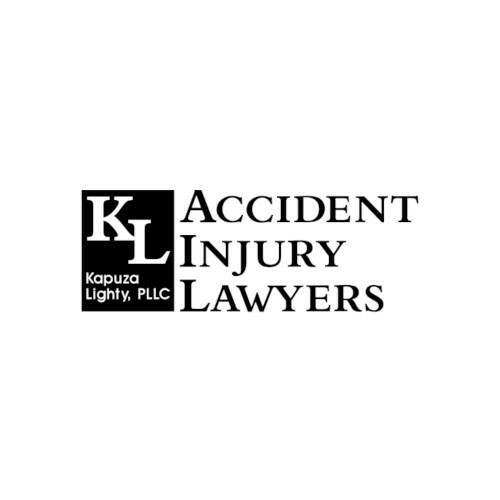 Kapuza Lighty, PLLC - Yakima Accident Injury Lawyers is located at the address 7 S 3rd Ave in Yakima, Washington 98902. 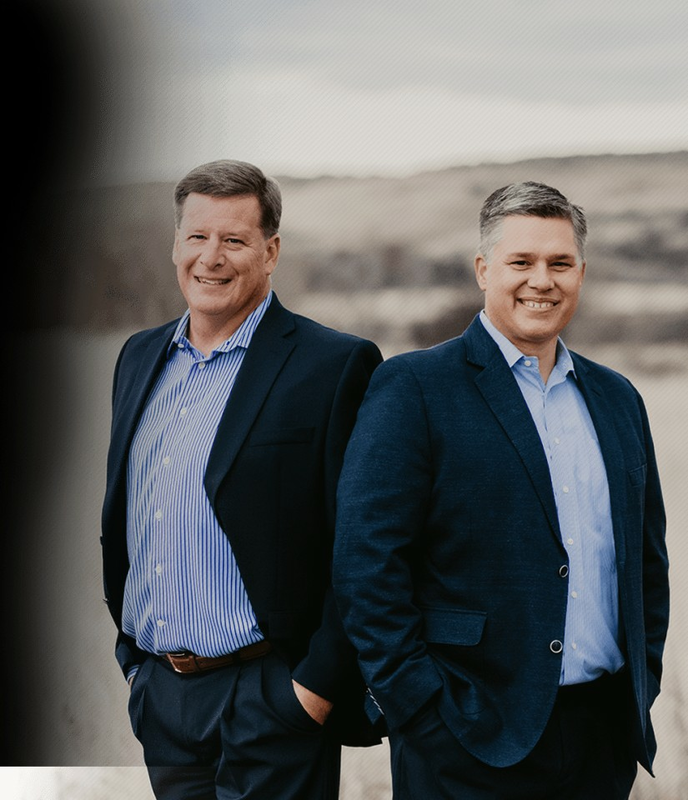 The Owner is John Kapuza who can be contacted at (509)866-4166.
Review: Kapuza Lighty are trial lawyers with more than 50 years of combined experience fighting for the rights of clients who have been injured due to others' negligence. We serve anyone in need of a personal injury attorney in Yakima and Yakima County. We provide exceptional service tailored to each individual client. We believe that your rights come first, and you deserve the best representation to fight for you. We always strive to return the best settlement for you. Location & access map for "Kapuza Lighty, PLLC - Yakima Accident Injury Lawyers"